The outdoors is a beautiful place and when your windows are dirty, they prevent you from being able to appreciate that. Grime, dust, and debris can quickly accumulate and, when they do, they make windows unseemly and useless. Cleaning them properly can be unsafe and is best left to a professional. That’s why Kerner’s Window Cleaning LLC is here, our expert team of cleaners provides exceptional services to both residences and businesses of the Novi area. 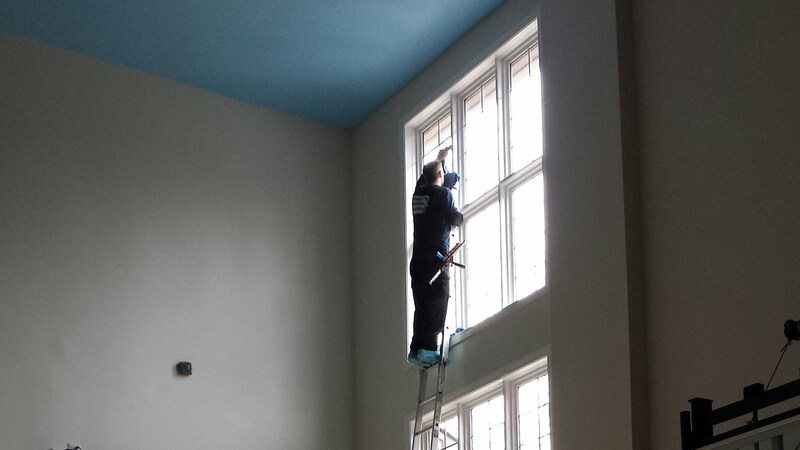 Clean windows are conducive to a happy and satisfying atmosphere. 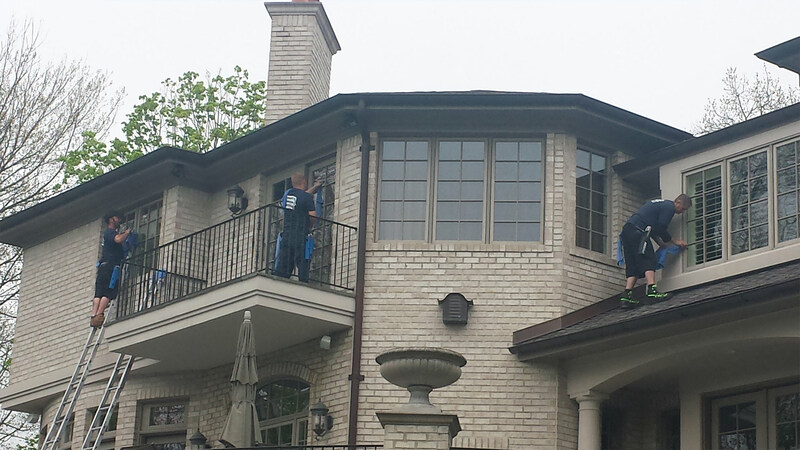 Unfortunately, with busy lives and work schedules, many of us don’t have the time to properly care for our windows. 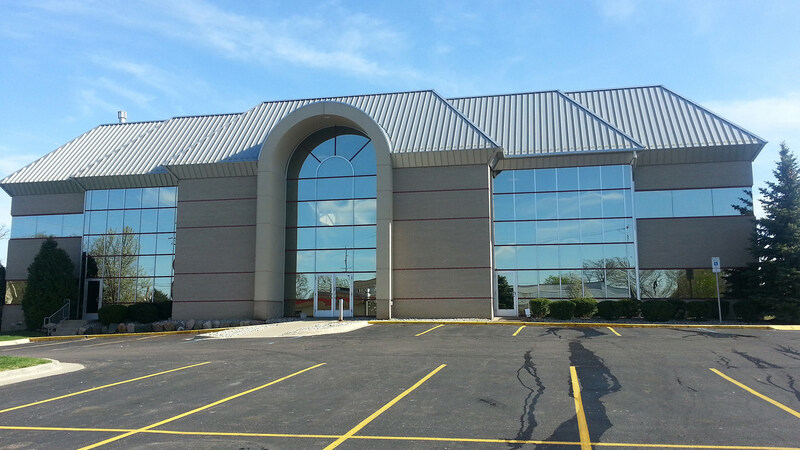 That’s why Northville residents and business owners call Kerner’s Window Cleaning LLC. With a dedicated team of professionals, we are able to provide unrivaled service to all Northville properties. Nobody likes coming home or going to work and being greeted by dusty, dirty windows. Dirty windows can have a significantly adverse effect on the atmosphere of a home or business. That’s why even windows at dangerous heights should be cleaned at least a couple times a year. With Kerner’s Window Cleaning LLC, Plymouth home and business owners have a cleaning company that is reliable and efficient. With a plethora of repeat, satisfied customers we have repeatedly proven ourselves to be the premier window cleaning company in Plymouth.